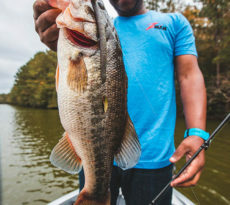 The new MEGA JIG and Texas Jig by Fitzgerald Fishing are designed to be the best flippin’ jigs on the market by some of the best fishermen in the sport! Specially designed weed guards make these jigs perfect for flippin’ and pitchin’ into the nastiest wood, grass and heavy cover. The MEGA JIG by Fitzgerald Fishing is the most innovative heavy cover jig on the market today! 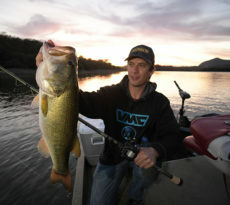 The MEGA JIG has two specially designed weed guards that allow it to be flipped into the heaviest of cover without hanging up and still have a great hook up ratio. 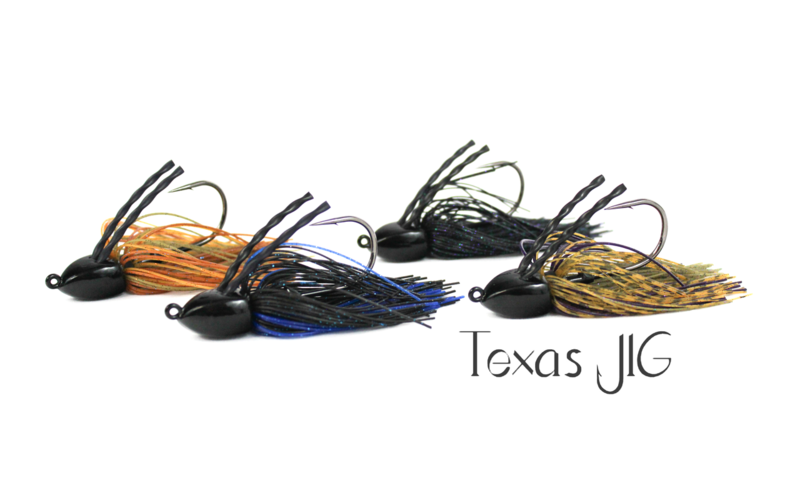 The Texas Jig by Fitzgerald Fishing is designed so it can be fished with or without a skirt. You can rig it with just a bait and no skirt for a more finesse approach of if needing to match the hatch.This jig excels when fished in reeds, buggy whips, tule reeds, Kissimmee grass, Hydrilla and wood. 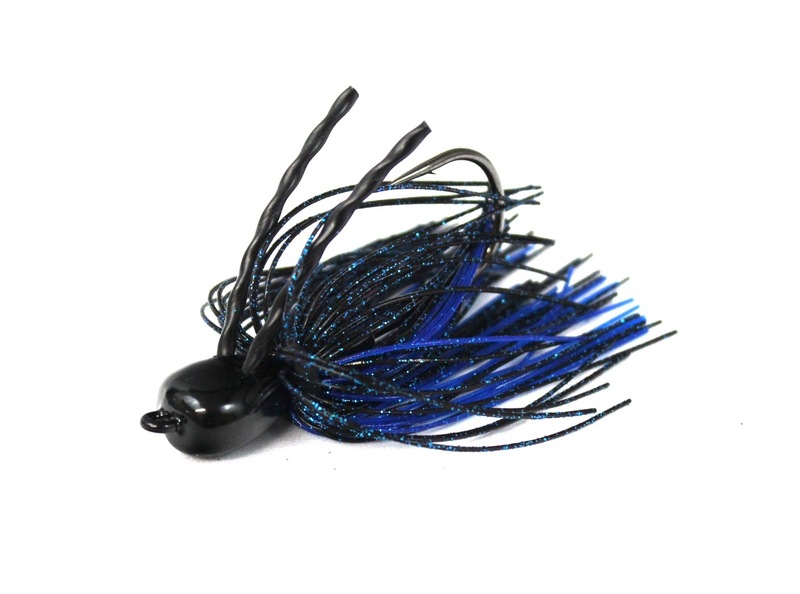 If you are looking to land some large, fat bass this year during Pre-Spawn and the heat of Summer than be sure to check out these superb jigs by Fitzgerald Fishing, made right here in the USA.